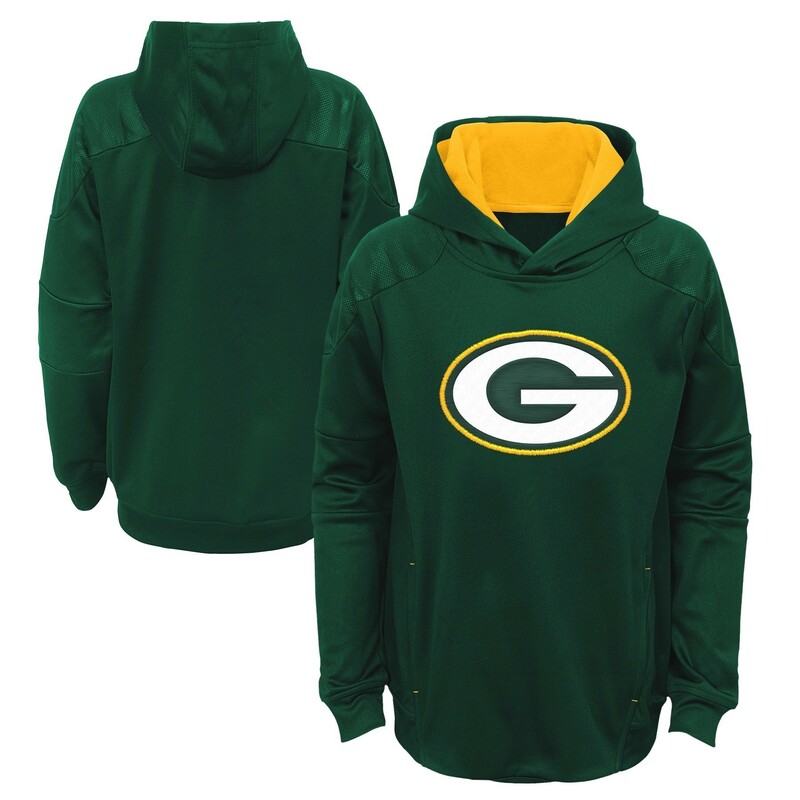 Keep the young fan in your life warm while they cheer for their favorite team on gameday with this youth fleece pullover sweatshirt from Outerstuff. It features a team color body, 100% polyester, embroidered team graphics on the center chest, ribbed waist & cuffs, and front pouch pocket. Officially Licensed by the NFL.